Wow! 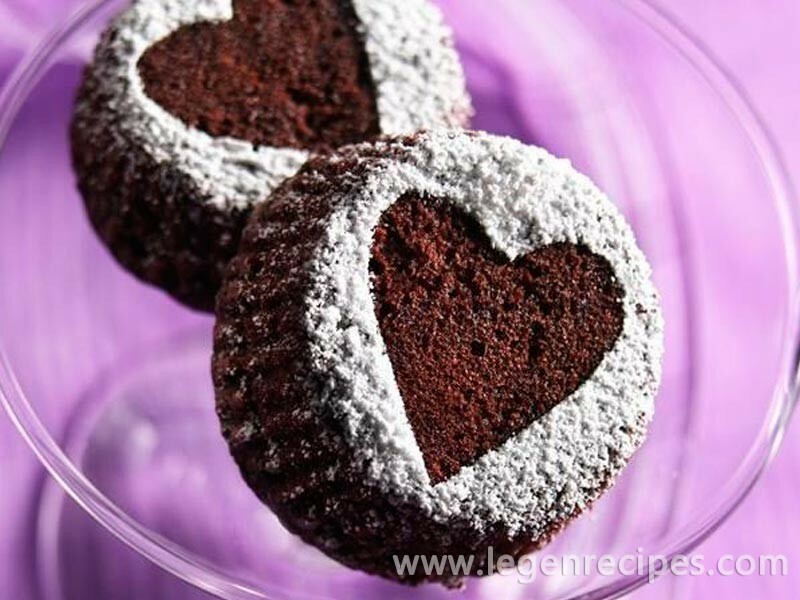 Brownie mix baked in muffin cups and sprinkled with powdered sugar. You can do it!